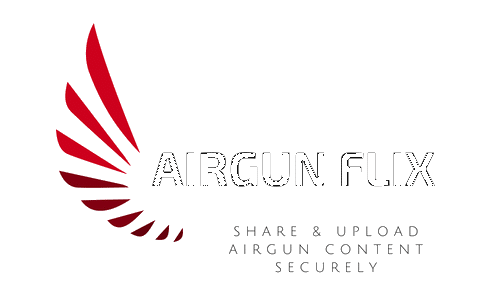 Now you can stay connected to Airgun Flix through our very own App! Available on Apple iPhone & Android devices. Just follow these instructions and you’ll never miss a shot! At the bottom of the screen you’ll see an icon depicting an arrow that looks like it’s trying to get away from a square. Tap this button. Airgun Flix app will be on your home screen now! On your phone go to Airgun Flix.